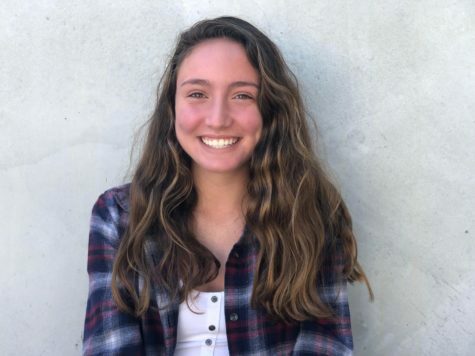 Katie Blondino is a sophomore at Carlmont High School. She plays soccer and runs track for Carlmont, as well as playing soccer for a club team. She enjoys spending times with friends and family, and likes to take photos in her free time.